ysabetwordsmith | Poem: "His Eyes Uncovered"
This is today's freebie, inspired by prompts from ari_the_dodecahedron and bairnsidhe. It also fills the "hope" square in my 7-1-18 card for the Winterfest in July Bingo. It belongs to the Schrodinger's Heroes project. their translation device quit working. people poked at the malfunctioning item. like a giant encyclopedia threw up." Alex shouted, waving to Ash. "Hummingbird, the lightning in his bill!" Ash said, and bounded up the steps. "I'll search for references," Bailey said. and looked around for a library. "All hope of salvation lies in diversity,"
Pat declared as he ran after them. Darmok is an example of an allusive language. Hummingbirds appear in many legends. This one refers to speed, healing, and the ability to bring thunder and lightning. In many tribes, lightning symbolizes true speech. Diversity has numerous benefits. Among these, it improves problem-solving ability. Learn how to promote diversity in your personal life and in your community. And THIS is why SF is IMPORTANT! It is the speculation and the stories about problem-solving that light our path ahead. My sentiments exactly. SF accomplishes many useful things, including exposure to a wide range of possible mishaps and a lot of (good and bad) examples how to solve problems. 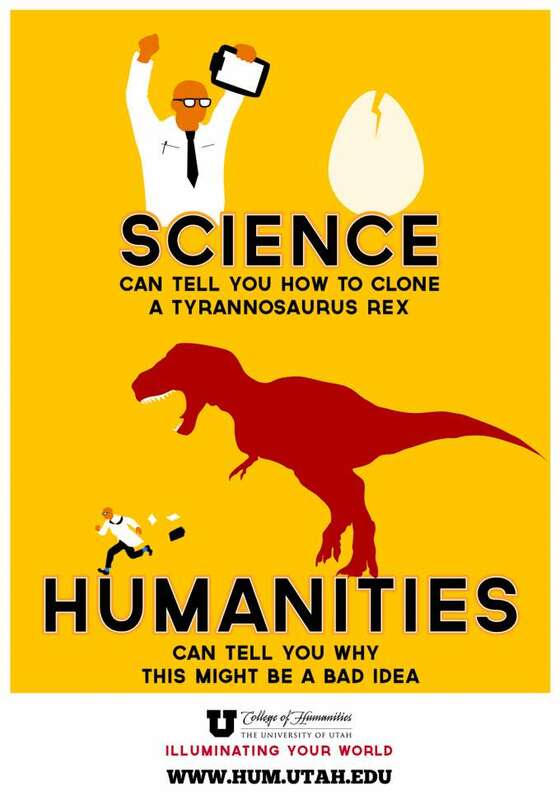 Sometimes, the HUMANITIES are the answer, and they're STILL capable of finding it! It's NOT one-note "genius," as displayed on Scorpion, for example. I keep wondering what will happen NEXT, but I have no doubt that they'll get home just fine! Oh yeah. :D They have a huge range of interests and intelligences among the group. It works. Every time I see scientists doing something stupid, though, I mutter, "...humanities can tel you why this might be a bad idea." Most of the time, it's not that they're evil. They're just hyperfocused so they don't think through the implications. Thank you. I'm glad you appreciate that. * Hack enough of the language to parse the news and people yelling. Laugh. yeah, they'll get home just fine!